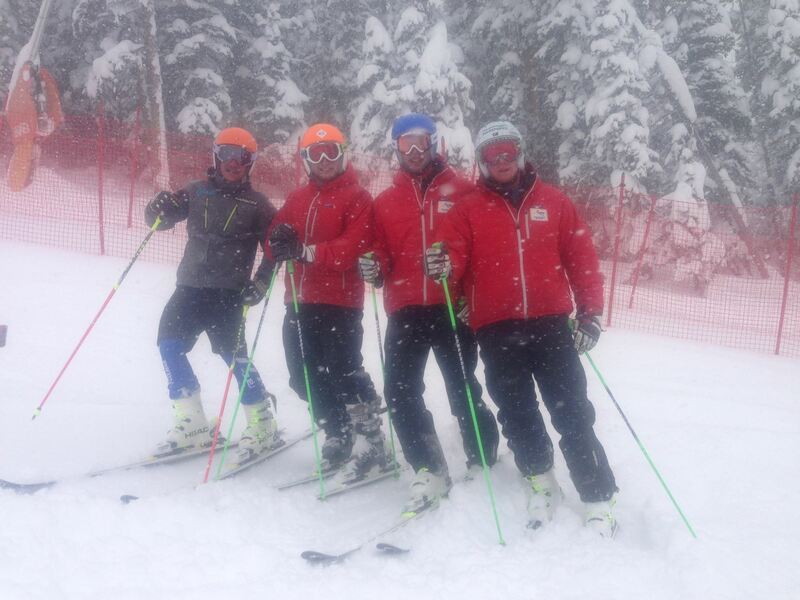 After some good training at both Copper Mountain and Vail to kick off the season, and finally some snow, races have begun. With snow conditions in Europe not the best and World Cup races in the States, there is a large number of Europeans training and racing here, so the first at Echo Mountain (a night slalom) was a stacked field. 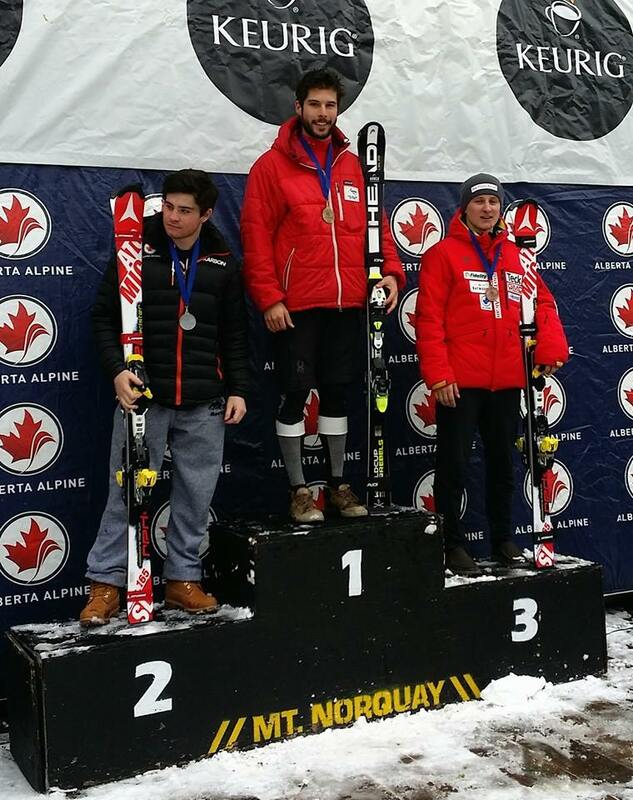 These races were quickly followed by the first of the NorAm series, again with an incredible field of top athletes. 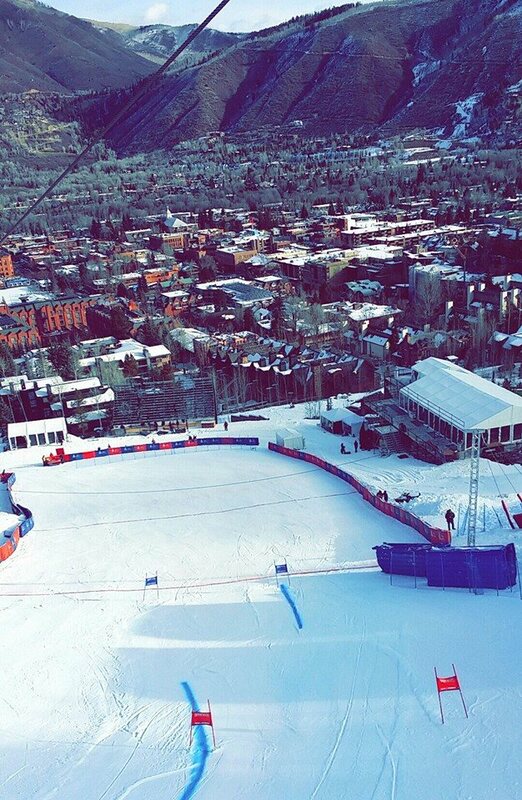 Snow conditions were rough and icy for the giant slalom at Aspen. I started bib 57 and couldn’t quite find my rhythm on a very tiring course. Unfortunately, I didn’t complete both runs. We then travelled back to Dillon for the slalom races at Copper Mountain where the chalky snow conditions created challenging grooves and fell apart quickly. I was really pleased to have won the yellow bib from the ANC series as it meant a 31 start in a world cup field of athletes including Sweden’s Mattias Hargin on 2.8 points and ranked 4th in the World! Day one didn’t go quite as hoped with a few mistakes which cost me dearly however I had a better second run. Day two was a much better day and I had the 3rd fastest time in the second run; I was happy to finish 15th overall. Just arrived in Canada for some more races with the first for me being a slalom at Norquay (6th Dec) where I took out first place. Several more races and then the NorAm circuit continues to Panorama, Canada, from Dec. 13 – 20 where there will be one super combined, two slalom, two GS, and two super G races. This entry was posted in Updates and tagged Adam Barwood, Aspen, Copper Mountain, Mattias Hargin, NorAM, NZ Ski Team, Vail by Adam Barwood. Bookmark the permalink. Thanks Phil, will do. Happy Birthday!!! Hope you are having a good one.